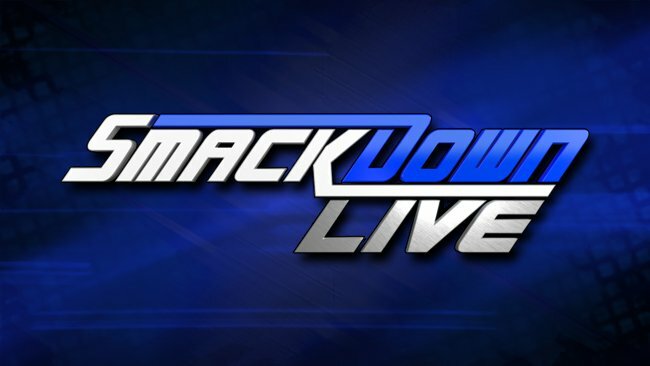 Tonight’s Smackdown Live takes place from the Huntington Center in Toldeo, OH. The United States Championship will be contested tonight on SmackDown LIVE. After exchanging verbal blows over social media two weeks ago, the first-ever showdown between Jeff Hardy and Shinsuke Nakamura ended with The Artist getting himself disqualified and delivering a fierce post-match assault on his war torn opponent. 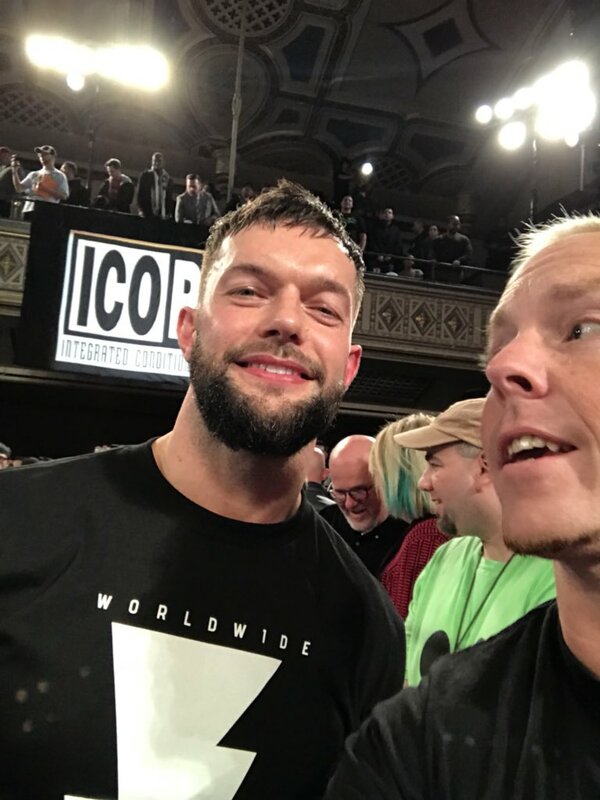 In the wake of the contest, both Superstars continued their war of words. Now, by order of SmackDown General Manager Paige, the extreme titleholder will defend the U.S Title against his underhanded adversary. Will Hardy see through Nakamura’s blistering offense and underhanded tactics? Or will The King of Strong Style close his eyes and take the star-spangled title? Find out tonight at 8/7 C on SmackDown LIVE on the USA. Last week, Daniel Bryan was on a roll in the Gauntlet Match and appeared to be on his way to a WWE Championship Match until The Bludgeon Brothers arrived to batter him. Harper & Rowan’s attack allowed The Miz to slide into the fray and immediately drop The Beard with a Skull-Crashing Finale to eliminate him from the battle. Perhaps as a show of gratitude, The Miz has invited the SmackDown Tag Team Champions to appear on “Miz TV” tonight. The Bludgeon Brothers are men of few words – will they have anything to say to The A-Lister? And Daniel Bryan will surely be looking for payback after last week’s beatdown. Could The Miz’s talk show provide him the outlet to strike?